Elaine is a professional actress, puppeteer and singer. She has mainly worked in classical theatre, new writing, comedy, puppetry, devised work and physical theatre. 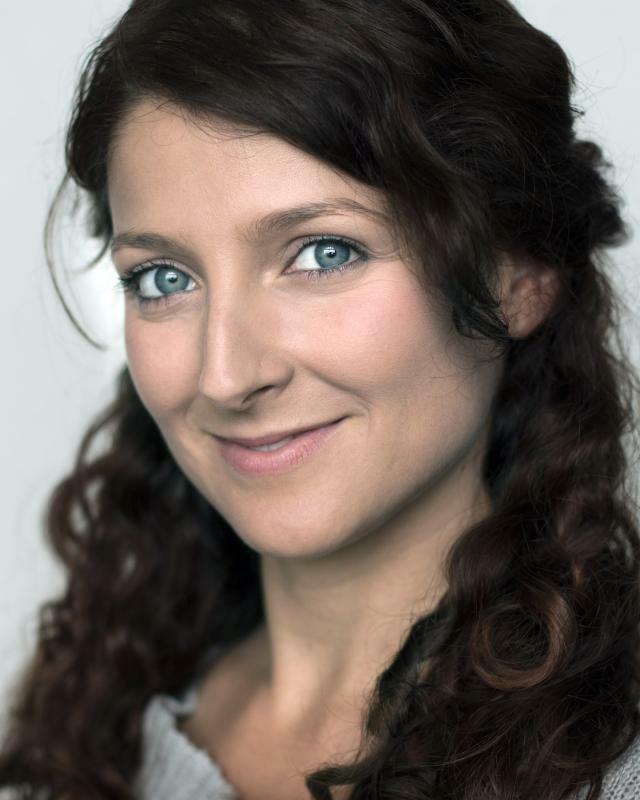 She is a Founding Member of Flabbergast Theatre, creators of cheeky puppet duo Boris & Sergey. I obtained a Music Scholarship at Exeter Univeristy for Singing. I have a Full Driving License.